You can do the Wildthing as a family group. On run day we've set aside several exclusive sessions with the course only open to adults with kids. Get them moving outside in the fresh air achieving your own private milestones and maybe kickstart their interest in staying fit and healthy. 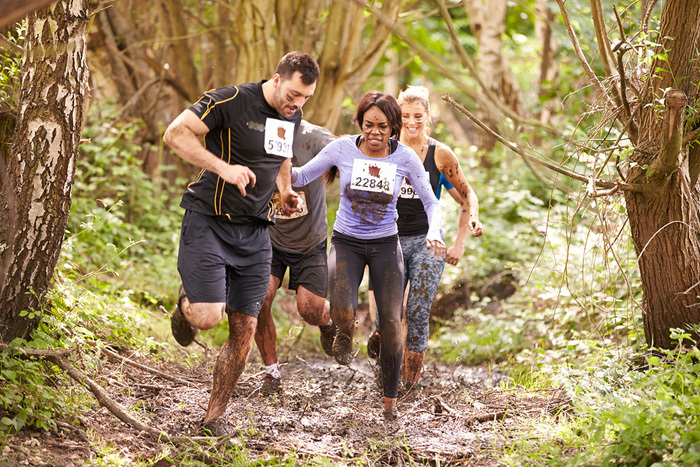 Experience the satisfaction of earning your medal by conquering the Wildthing course together. 1 lap. 3km. 20 (ish) obstacles. ** Please Note - only participants that complete the fun run distance will be awarded their medal. Obstacle opt out will be permitted.